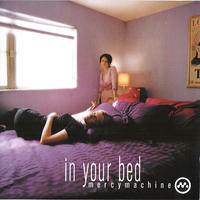 Mercy Machine: Introspective avant-pop songs. A hybrid between Leonard Cohen's late night confessions and Kate Bush's etherea, Mercymachine was formed in 1994 by vocalists/guitarists Jazno Francoeur and Susanne Turner, along with string virtuosos Paul Fleury on cello and Dan Cermeno on upright bass. Over the years, the lineup has included Christian Mildh, Cooper Ladnier, Chris Nobling, and soundtrack impresario, Kays Al-Atrakchi. Their self-titled debut CD, Mercymachine, was released in 1997 and they spent the next few years working on In Your Bed a two-CD orchestral concept album about unrequited love and sexual politics. 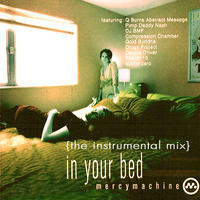 In 2003, an assortment of prominent electronica artists remixed In Your Bed with styles ranging from dirty techno to classic Orlando breakbeat. 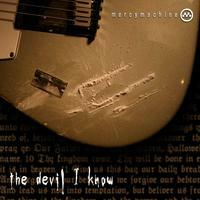 2005 saw the release of The Devil I Know, a stripped-down project recorded with producer/engineer John Wagner. The Devil I Know: The Remixes will be released this year and features Q Burns, Abstract Message, Dee Base, Antena, Gabo, Jeff Vylonis, DJ Yadis, Pimpdaddy Nash, and Gold Buddha. Mercy Machine lives in Washington, USA. 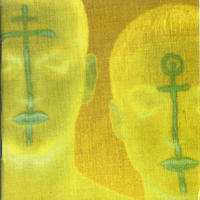 Tagged as: Alt Rock, Rock, Woman Singing Electro Pop. Norine Braun: jazzed up, funk-tinged eclectic pop.